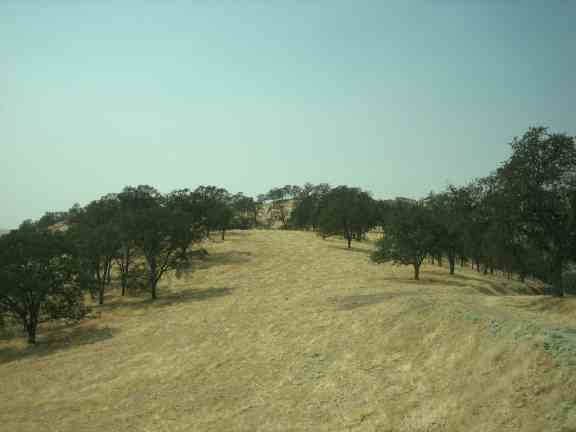 A very unique ranch in 10, 40 acre legal parcels with white paper. 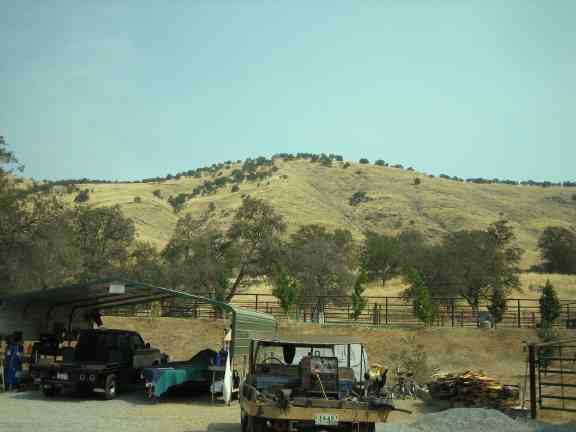 Some have driveways and pads built, most have spectacular view sites. 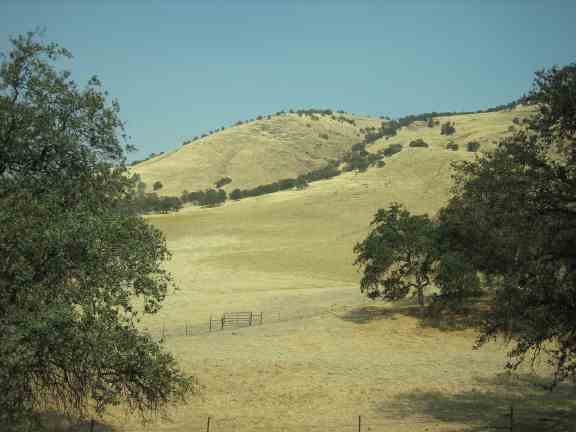 Ranch has some gentle valleys, many view ridges and some steep areas. 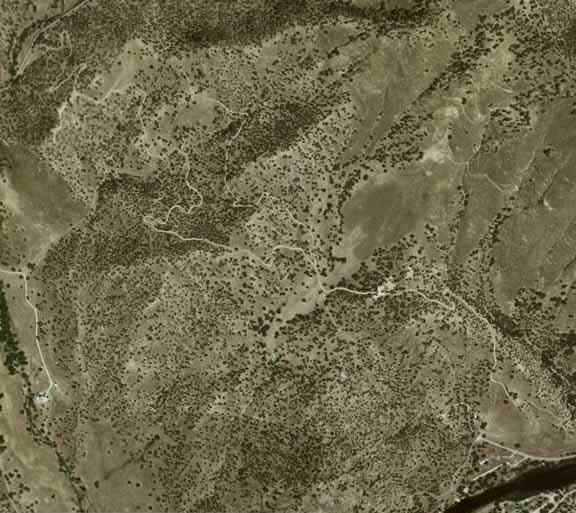 Various springs, 3 wells, livings quarters with solar system, and good roads through the ranch which connects Pine Flat Rd. 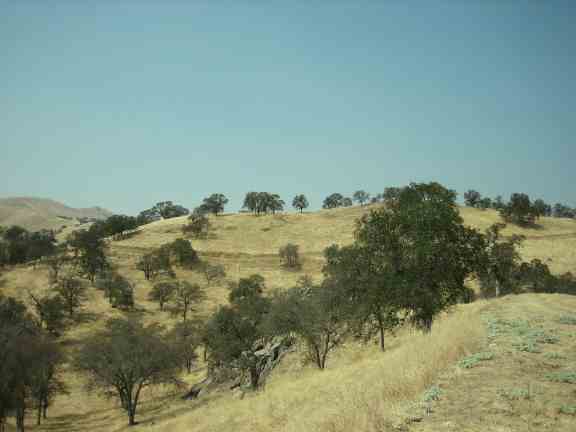 to Trimmer Springs Rd. 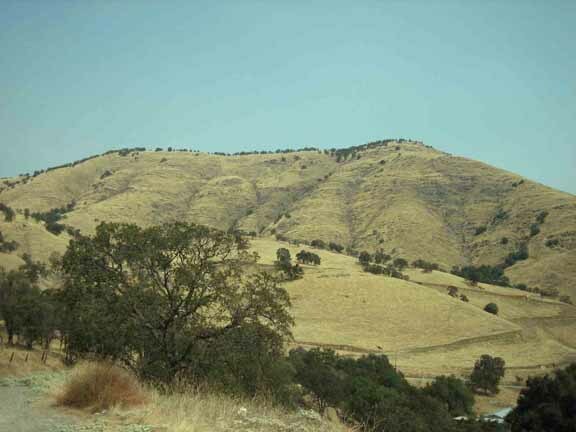 Elevations range from 700 to 1800 feet. 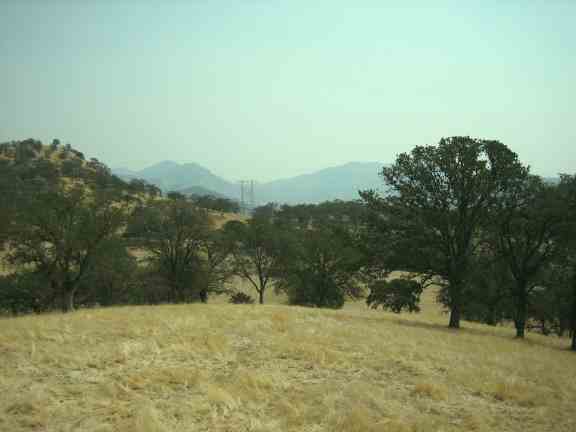 Between Pine Flat Road and Trimmer Springs Road with frontage on both roads. 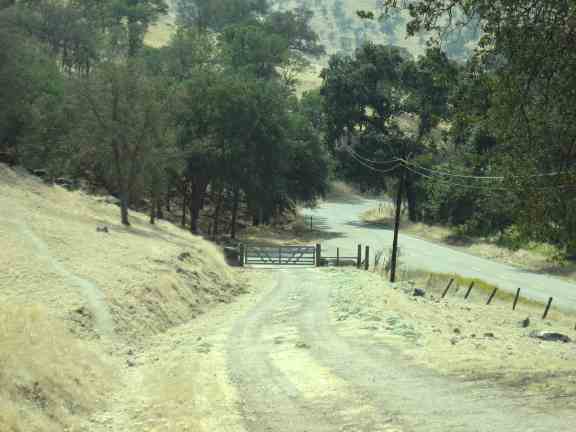 Existing road goes through the property connecting both roads. Existing homestead has no permit. 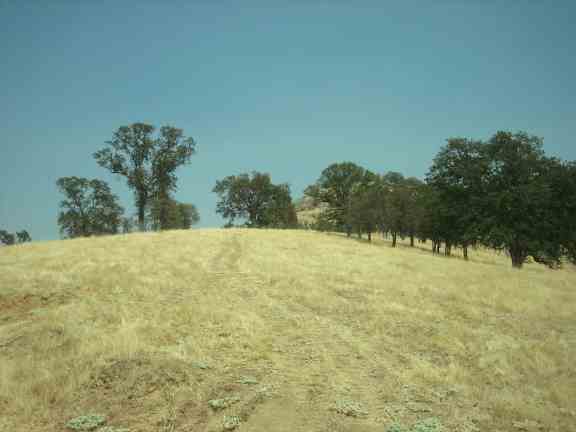 Pipe cattle fencing with hay barn is included. 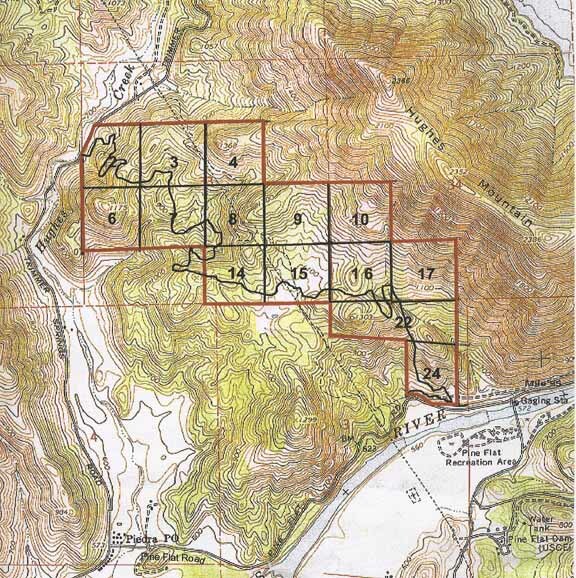 Ranch is sub-divided into 14 parcels, however 4 of the parcels have been sold. Ideal to buy, keep the portion you would like, then sell off the balance. 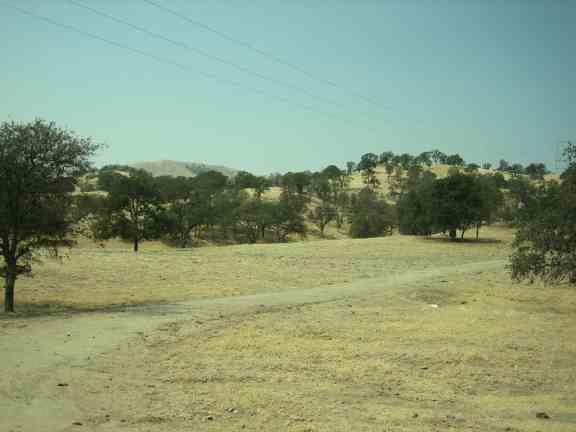 The area is suitable for estate homes. 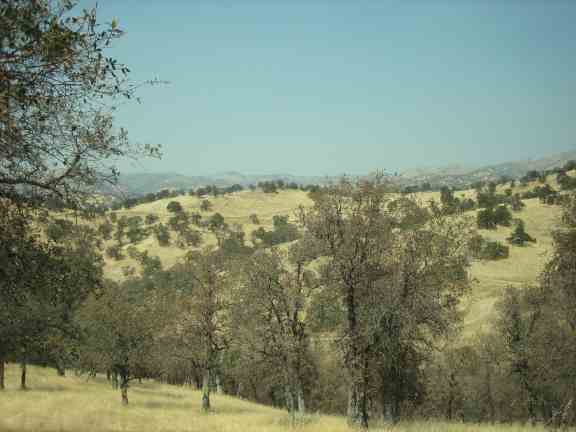 EZ access to Pine Flat Lake for great fishing, boating and recreation. 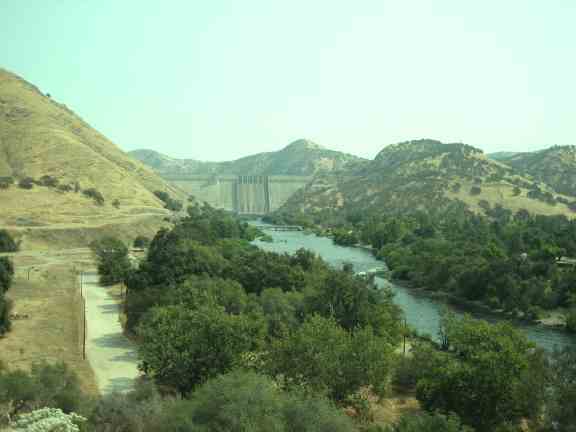 EZ access to the Kings River for fishing. 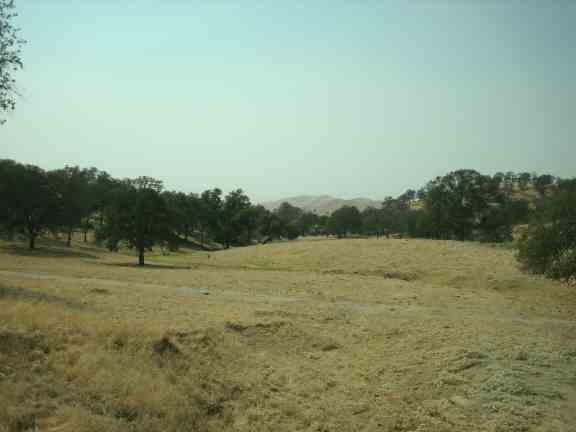 Various recreational area are available along the Kings River. The present improvements on the property have never been permitted. CC&R's are in place to control improvements, roads and road maintenance along with easements. 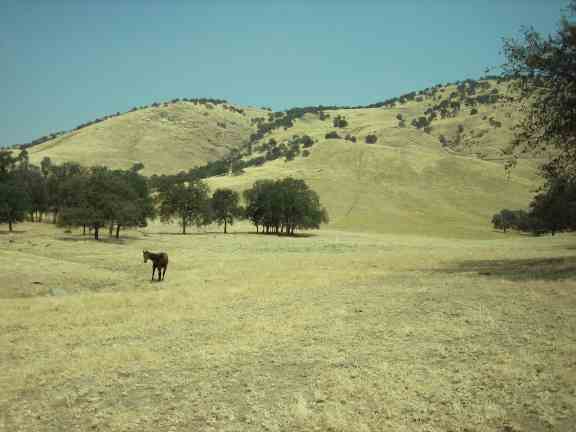 All parcels are in the Williamson Act ag preserve. 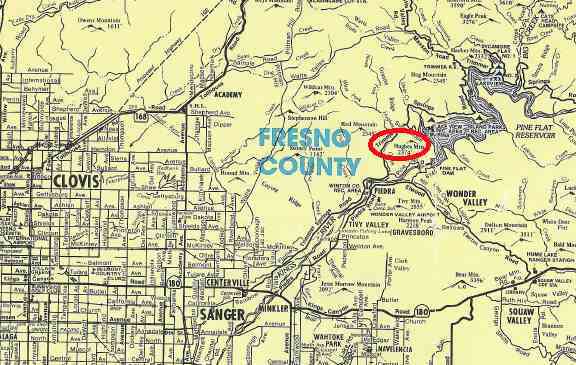 Fresno County has signed a letter regarding the Williamson Act which allows 3500 sq.ft homes to be built on these parcels upon filing a notice of non-renewal.